-Ability to realize project requirements and deliver in accordance with company/client requirements and guidelines. -Ability to project plan and manage multiple tasks within a dynamic work environment. -Ability to oversee and manage all aspects of site construction activities including contractual related documentation. -Identify and prepare appropriate project solutions and options. -Provide support to ensure smooth execution of projects. -Perform duties in accordance with company’s highest quality expectations, health and safety policies and procedures. 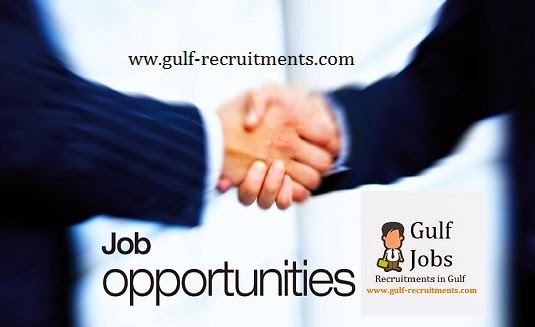 -Assist in supervising the construction of irrigation and associated works. -Coordinate his direct activities with the other engineers and members of the construction supervision team. -Assist the Resident Engineer in reviewing of shop drawings, design proposals, method statements and other activities. -Maintain the daily diary and the daily reports by the inspectors. -Direct, assist and monitor the performance of the inspectors as applicable. -Convene and chair special meetings with the Contractor, subcontractors and other parties related to his work. -Ensure accuracy and completeness of records. -Ensure safety goals are achieved on the project and oversee implementation of safety procedures on the project. -Act positively, and participate in all health and safety issues at site, as required by the RE and the -Project Safety Representatives. -Provide all necessary on-site direction and assist the Resident Engineer to issue site instructions with respect to irrigation and associated items. -Check and measure the performed work in his line of work, record and assist the Resident Engineer to display progress vs. programmed work. -Ensure correctness and completeness of ‘as-built’ drawings within his line of work. 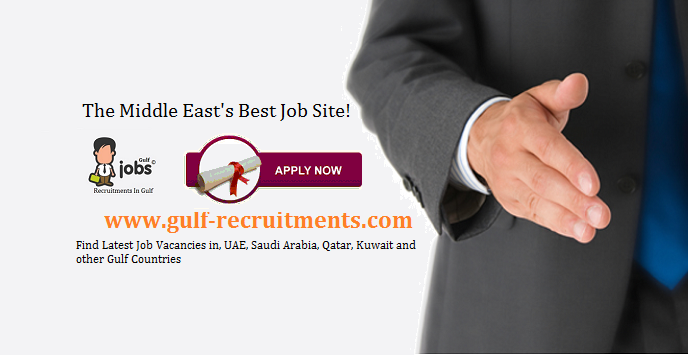 -Perform any other essential duties that immediate superior may assign from time to time.